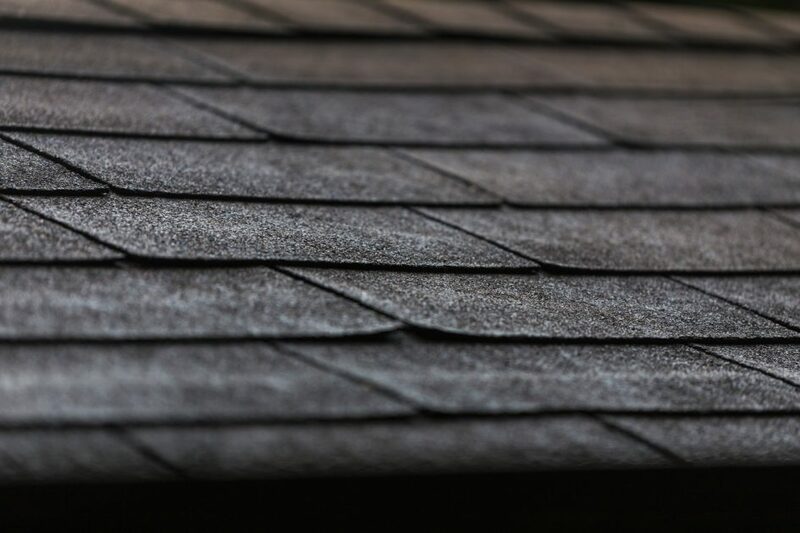 Your roof has seen better days and for that very reason, you’ve decided to replace it. And now that it’s time to pull up all of those old, worn out shingles you’re thinking about the best way to get rid of them before the new roof goes up. When it comes to getting rid of old asphalt shingles, there are a number of ways to reuse or recycle them! If they’re still in decent condition, you can salvage the best ones and use them for the roof on your garage or shed. Take a few of the best looking pieces and glue them together. Then paint “WELCOME” on the top and use it as a doormat. Change the oil in your car yourself? Put them underneath the car while you work to absorb oil and prevent it from staining your driveway. Make a path through your garden instead of buying bricks, pavers or crushed gravel. Use them to prevent weeds from growing in your garden or flower patch. And for those who don’t need another project, you can always recycle them! Asphalt shingles are most commonly used to pave roads. There are lots of recycling centers around that would love your contribution. Visit www.shinglerecycling.org to find out the nearest location. At North East Home Improvement, we repair and install all types of asphalt shingles. If you’re worried about how a new shingle color/style looks on your house we have a program that lets us show how your roof would look in any shingle right on our tablet. Call us today at (203) 321-6695 to learn more.